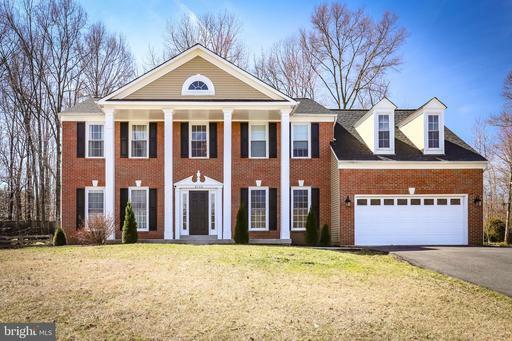 Lovely 5BR/3.5BA Colonial w/2-car garage in Crosspointe with so many elegant touches! Newer hardwood flooring throughout the main level. Gourmet kitchen open to family room and a bright sunny breakfast nook overlooking backyard/deck area! Gorgeous open great room with new stone marble fireplace! Four spacious bedrooms upstairs! 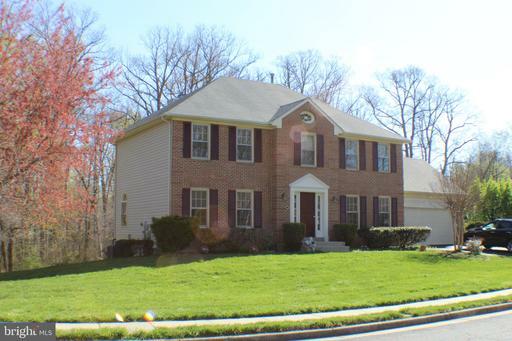 Master suite with large walk-in closet and newly updated luxurious master bath with stand up shower and soaking tub! 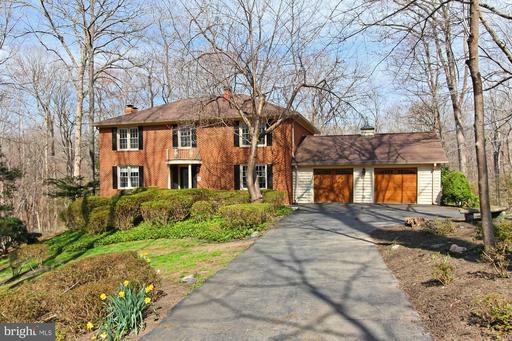 Large walk-out basement with large recreation area and bar area, great for entertaining! There is also a spacious bedroom in the basement with a walk-in closet. There are so many updates throughout the home, such as; nest thermostat, nest doorbell, new lighting, newer roof and windows! 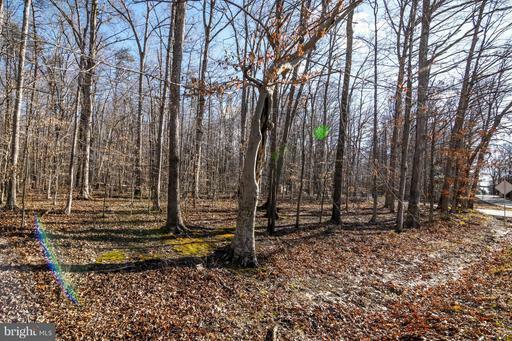 Enjoy many Crosspointe amenities to include 2 pools, trails, lake, fishing, sport courts, playing fields and more! 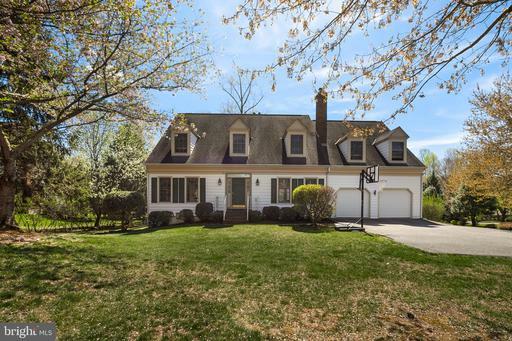 WOW, Pride of ownership abounds in this well maintained home. 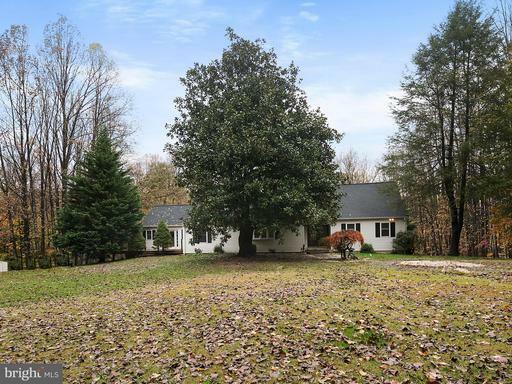 This charming Crosspointe home is located on over 1/3 acre premium lot backing to park land/conservation area with tons of mature trees. 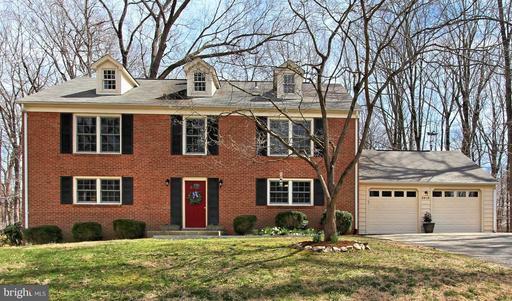 This beautiful colonial boasts 4 bedroom and 2.5 bathrooms. 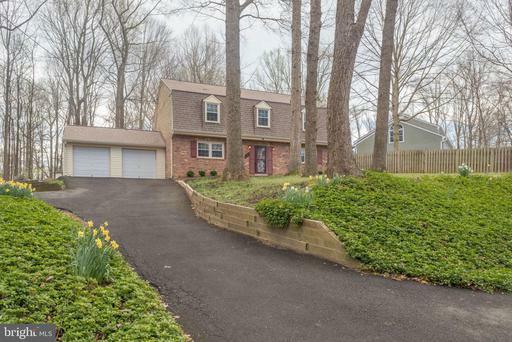 Large family with gas fireplace that leads to an oversized deck. Well-appointed Kitchen with granite counters and a breakfast area. 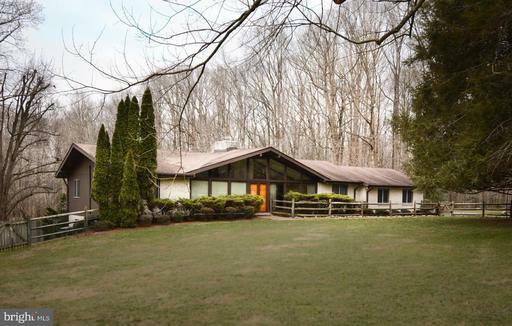 Main level also contains Formal Living Dining Rooms w/hardwood floors, Office and Laundry room. Walk-out basement is unfinished and ready for you to build the man-cave of your dreams. Roof and A/C are only a few years old. Home was just re-piped with Pex, except pipes to tub/shower diverters. 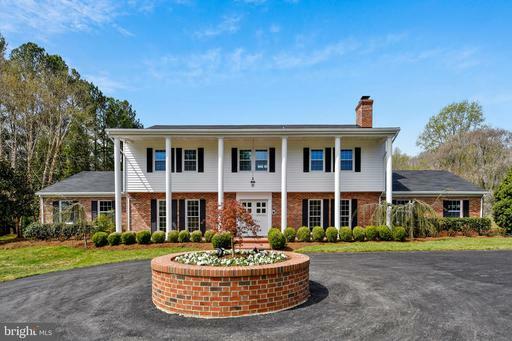 Crosspointe community has pools, Tennis Courts and trails. Easy access to 123, 95 and 286. Don~t miss this one! Builders/Developers/Investors and Individuals!! 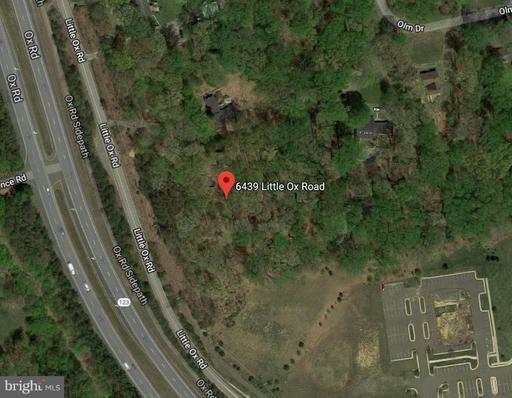 Rare Opportunity for building Two New Single Family Homes in Fairfax Station. Potential Two Lot Subdivision proposal. 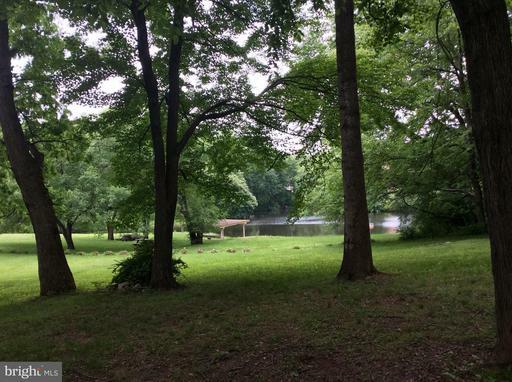 Two alternative Drainfields approved by Fairfax County Health Department. Preliminary Lot configuration available. Email for details. Welcome Home, make an of! 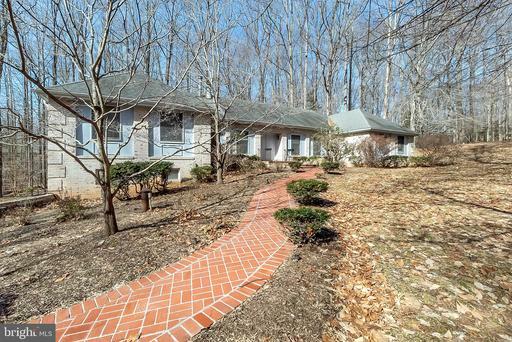 Well loved one level living home on 5 acre private lot ready for new family. 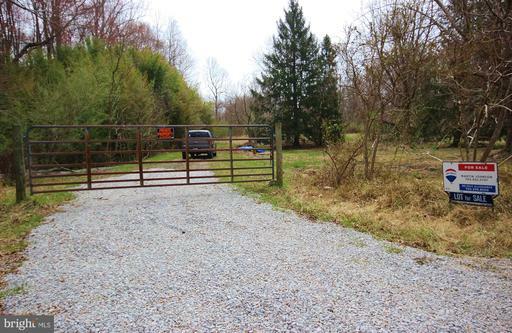 Peaceful country living with close by urban amenities. 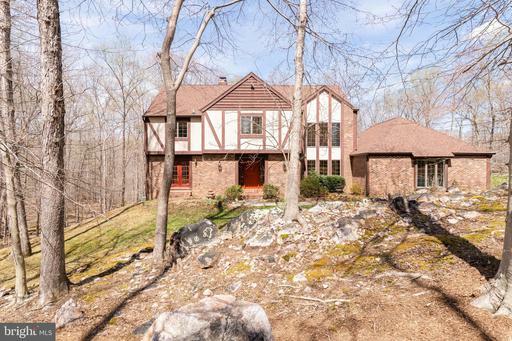 The brick rambler features 4 bedrooms, 2 bathrooms with formal living dining rooms, a spacious family room with wood burning fireplace opens to kitchen the center island with the breakfast area opening to the backyard patio overlooking the private woods. The home is ready for a new facelift if new owners wish to update/renovate or just move in as-is. The unfinished walkout basement and the 2nd level loft space is ready for new owners to expand to meet their familys needs should they want to expand customize for their use. The home provides privacy with lots of sunlight throughout the day. Robinson school district. 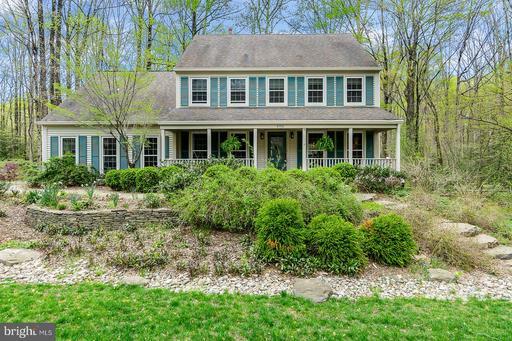 Unexpected seller relocation makes this elegant Colonial available again this spring. 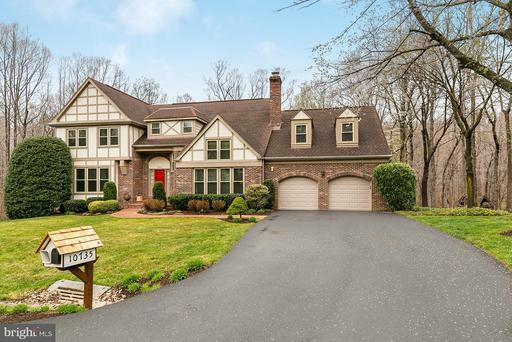 Well sited, it sits stately on a .66-acre mature lot on an exquisite landscaped street in the picturesque community of South Run in Fairfax Station, Virginia outside the commuter beltway of Washington, D.C. 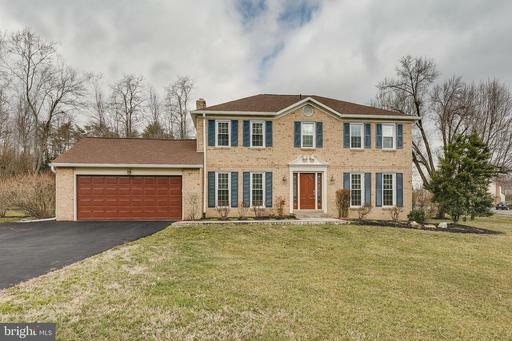 The spacious open floor plan with high ceilings and custom details will attract the most discerning buyer with over 3,800 square feet of well-designed living space. 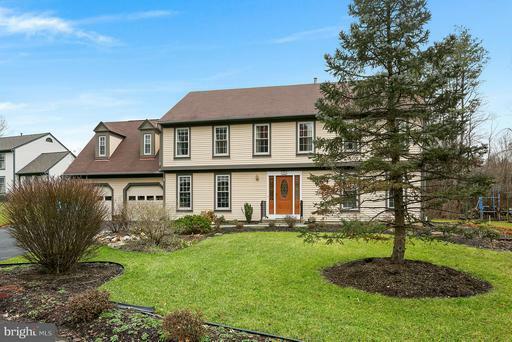 It features 4 spacious bedrooms, 3.5 ceramic baths, a wood-burning fireplace, gorgeous Sunroom addition, a fully finished basement and two-car front load garage. 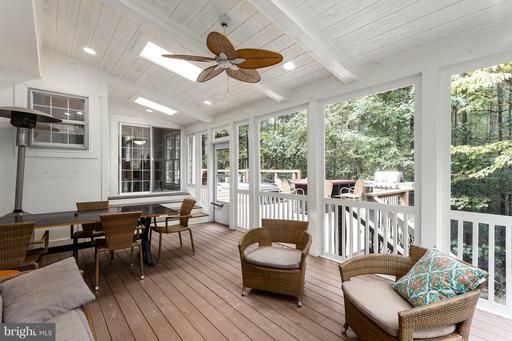 A sprawling covered porch with ceiling fans and skylights is easily accessible through french doors off the Sunroom and Family Room for a perfect place to relax while enjoying the private wooded back yard! South Run Community is a well-established community with a swimming pool, recreation center, tennis basketball courts, and a variety of community groups and events! 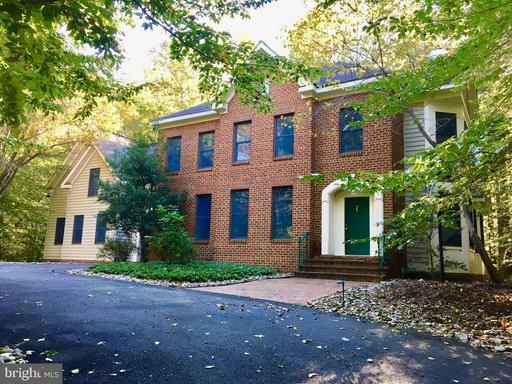 It is close to Burke Lake Park for walking, biking, fishing, boating and fun; and excellent Fairfax County public and private schools! 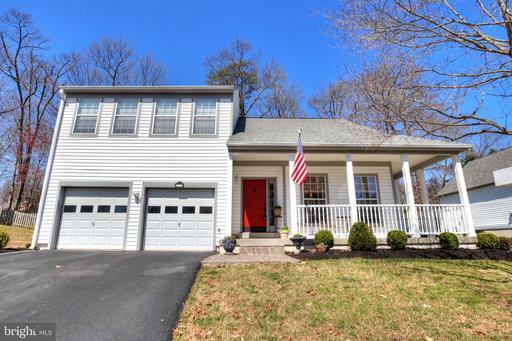 With nearby Fairfax County Parkway, Route 123 I-66, it is an easy commute into Washington, DC and throughout Northern Virginia including the Springfield Metro and VRE VA Rail Express! Hefty Price Improvement. 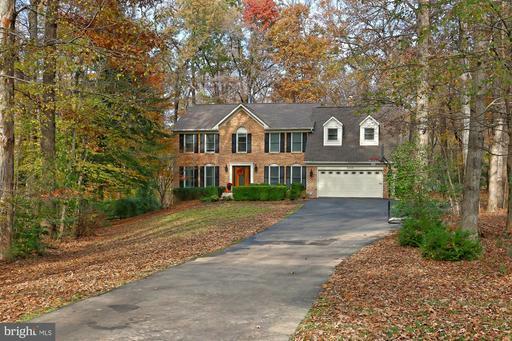 Stunning Colonial home in sought after Fairfax Station. 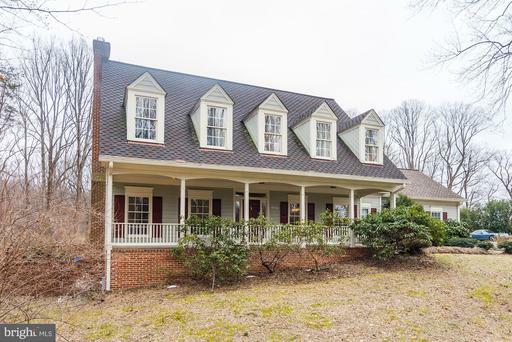 4 bedrooms, 3.5 updated baths, gourmet kitchen, SS appliances, granite, gleaming hardwoods on main, family room w/wood fireplace, chair/crown molding, wainscotting, built ins, sep laundry, formal dining, eat in kitchen, fully finished basement. 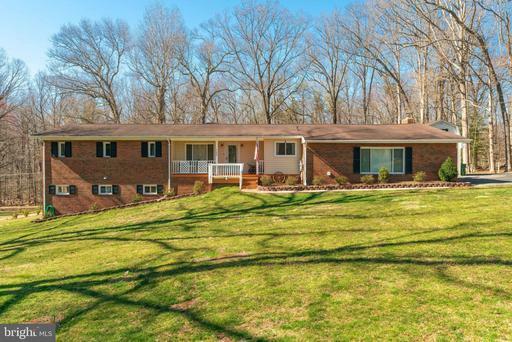 Enormous fenced in yard, large deck. 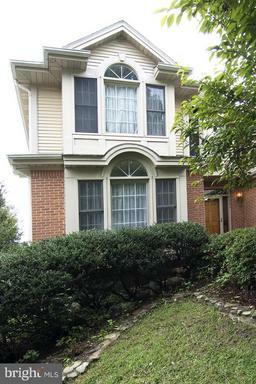 Convenient to transportation, grocery, restaurants GMU. Home is on Public Sewer. 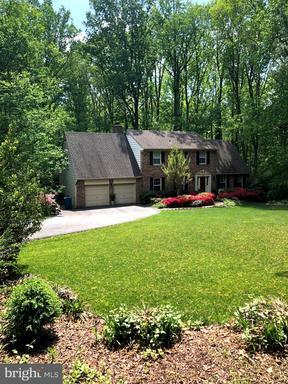 What a beautiful home in Fairfax Station; 5 bedrooms and 2.5 baths; new roof 4/19; new garage doors; gutter helmets; refrigerator SS and stove only 2 yr old; Owners have been empty nesters and desired to downsize; Full lower level is unfinished and ready for a new owners creative designs and expansion; A really great opportunity NOW for a property with strong future appreciation potential in a desirable Northern Va. upscale community that has significant growth opportunities and potential given the projected future influx of jobs in the surrounding area. Transportation in and out of this community is facilitated by major road networks, interstates, Metro and VRE access. Make an offer NOW before the big Spring rush. 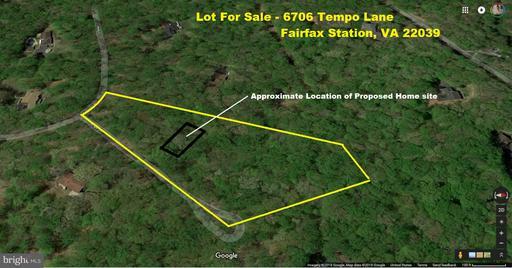 LAND for sale - buildable 5.03 acre lot in Fairfax County. 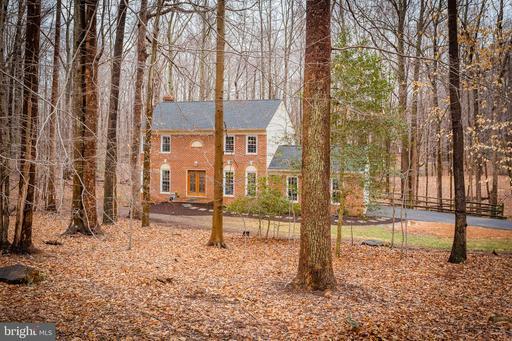 Private well and septic approved for 6 bedroom home. SEE ATTACHED FAIRFAX COUNTY APPROVED MAP. 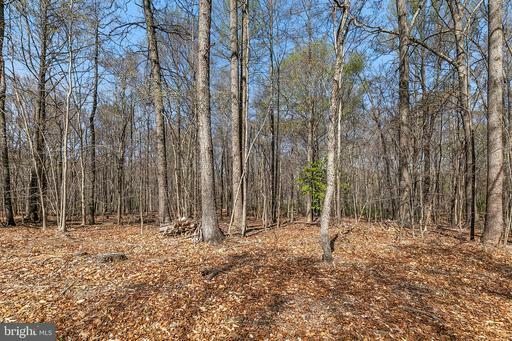 This generously sized, gently rolling lot is beautifully located in a quiet neighborhood. 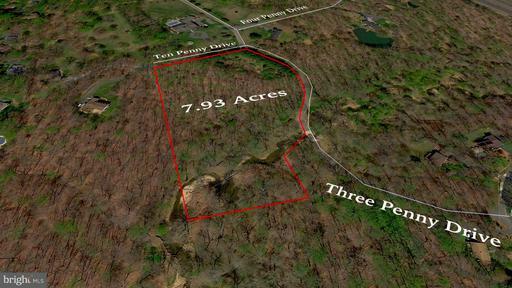 The perfect plot to build your dream home. 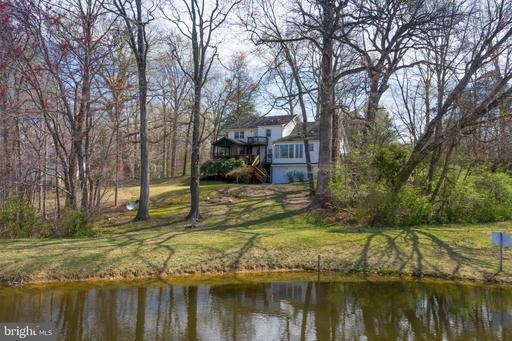 Enjoy woodland privacy and still be located close to everything. 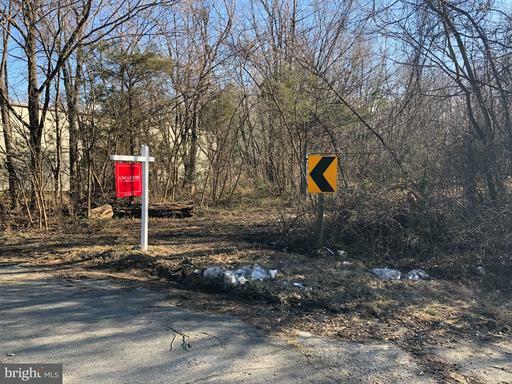 Conveniently close to Fairfax County Parkway, RT 123 and just 10 miles to the Franconia-Springfield Metro for easy commuting to Washington, D.C. Nearby schools include Fairview Elementary School, ALC at Burke School and Robinson Secondary School. 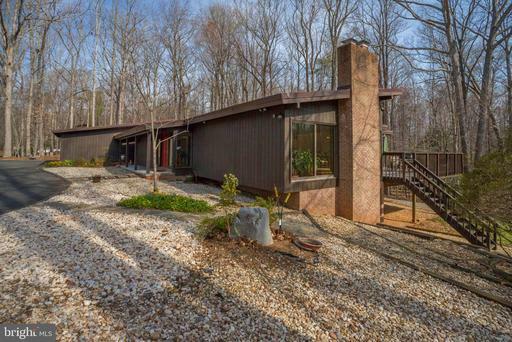 RARE CUSTOM CONTEMPORARY BOASTING ONE LEVEL LIVING WITH WALLS OF GLASS ON MAIN LEVEL AND WALKOUT BASEMENT OVERLOOKING AN INCREDIBLE PRIVATE LAKE SUITABLE FOR FISHING AND BOATING *** THIS 5 ACRE PROPERTY ALSO HAS EQUESTRIAN AMENITIES INCLUDING BARN WITH UTILITIES AND CROSS-FENCING WITH TURN OUT PADDOCKS / PASTURES. SWIMMING POOL AND MANICURED LAWNS AND MULCH BEDS *** LAKE DAM IS BERMED FOR WALK-AROUND. 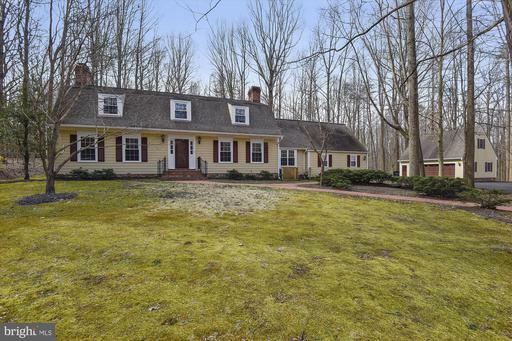 PROPERTY IS ESTATE OWNED AND VACANT AND IS SOLD IN "AS IS" CONDITION. 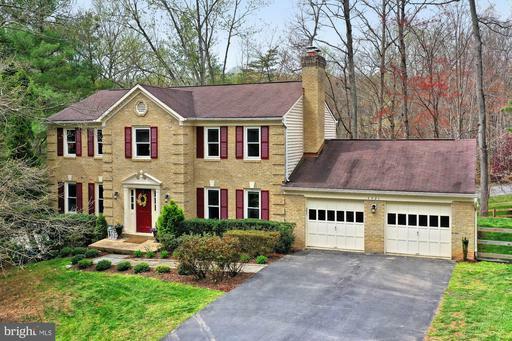 Listing Broker: McShao Realty Inc.
7.93 acre lot in sought after Fairfax Station. Near 123, Fairfax Cnty Pkwy, 66. The building site is situated on a knoll with great views of the park-like land. 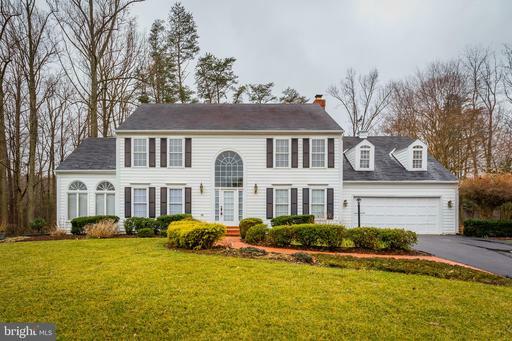 42 results for: va active "Fairfax Station"